Sign up and receive Property Email Alerts of Vacant Land for sale in Sandbaai, Hermanus. Sandbaai is a quiet and scenic suburb of Hermanus. It is situated in the Overstrand Region of the Western Cape. Approximately 5 km from the Hermanus CBD and is situated 120kms from Cape Town making it an easy weekend destination. It is close to the new Whale Coast Mall, Curro Private School and the Waldorf School... The Hemel & Aarde Valley with its exciting wineries and restaurants is literally "just up the road", with Hermanus, known for its world famous whale watching and breath taking scenery! Don't delay to contact me today! 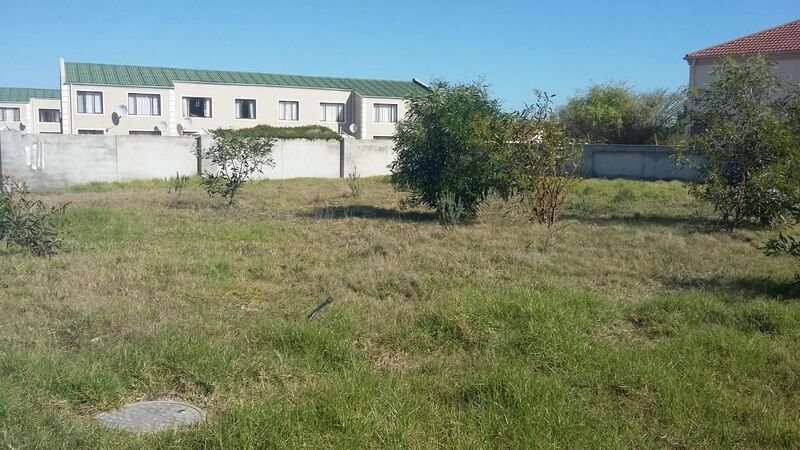 Sign-up and receive Property Email Alerts of Vacant Land for sale in Sandbaai, Hermanus.